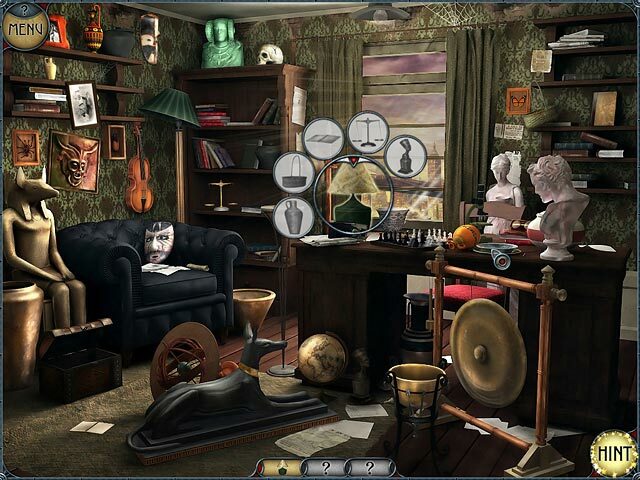 The Mystery of the Crystal Portal - 51il.com PC games! The Mystery of the Crystal Portal is distributed as a trial version, It may be downloaded free of charge,but there is some limit in it. The game you downloaded must not be Resold. Full Unlimited Version, Processed by secure third-party site.No shipping, No waiting or CD-ROM necessary. Instant download & activation. 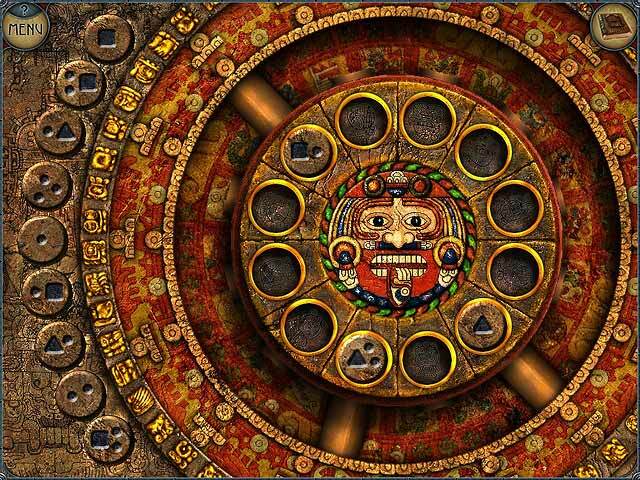 Remove all the limitations, instant activation of The Mystery of the Crystal Portal. Begleite Nicole auf ihrer Abenteuerreise rund um die Welt und hilf ihr dabei, ihren vermissten Vater zu finden. Suivez Nicole dans son aventure autour du monde pour retrouver son père ! Découvrirez-vous le mystère du portail de cristal ? ¡Únete a Nicole en esta aventura alrededor del mundo para encontrar a su padre! ¿Desvelarás el misterio del Portal de Cristal? No Reviews found for The Mystery of the Crystal Portal. Please write one! 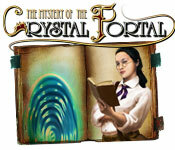 Only reviews,tips,hints,Walkthroughs for The Mystery of the Crystal Portal here. Don't post serial or crack requests here.